The decisive “no” to bidding for the 2026 Winter Olympics voiced by Calgarians on Tuesday made headlines around the world. The decisive "no" to bidding for the 2026 Winter Olympics voiced by Calgarians on Tuesday made headlines around the world. According to the unofficial tally, 56.4 per cent said they're against making a bid, while just 43.6 per cent wanted the city to go for the Games. The result in Calgary is a big blow to the International Olympic Committee, which has only two candidates officially declared: Stockholm, Sweden, and a joint Italian bid from Milan and Cortina D'Ampezzo. Those bids also face opposition and financing problems. Newspapers in both countries trumpeted Calgary's decision to quit the race. Three other cities withdrew earlier this year — Sapporo, Japan; Sion, Switzerland; Graz, Austria - and Turkey's Erzurum was eliminated last month by the IOC. The IOC was left in a similar spot for the 2022 Winter Olympics when numerous bidders withdrew. Only two unlikely cities expressed final interest, with Beijing, China, winning narrowly in an IOC vote over Almaty, Kazakhstan. 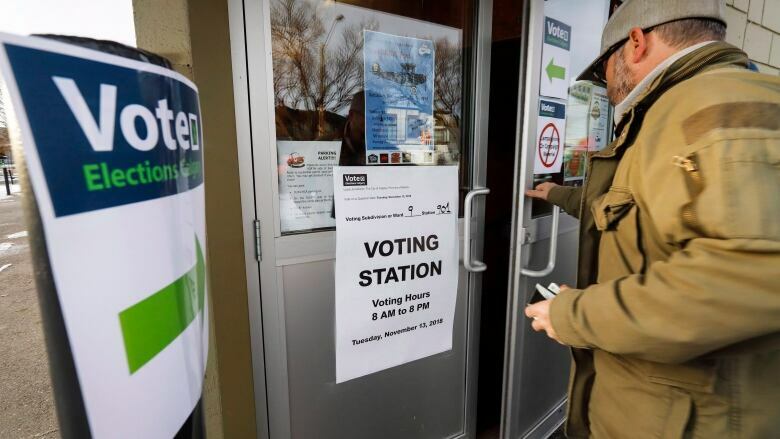 The IOC said in a statement to CBC News it "takes note" of the vote results in Calgary. "It comes as no surprise following the political discussions and uncertainties right up until the last few days," said the statement. "We understand the disappointment of all those involved in the candidature, especially the Calgary 2026 Committee, the Canadian athletes, who have so enthusiastically been a driving force behind this project, as well as the representatives of the business community, the Paralympic Movement and the members of the First Nations who fought so hard for the Olympic project." The host for 2026 will be selected by the IOC in a vote on 24 June in Lausanne, Switzerland. The resounding "no" vote in Calgary also made all over North America and in other parts of Europe. The Canadian Olympic Committee said in a statement it was disappointed by the results. "The opportunity to welcome the world to Canada, where people can experience the uniting power of the Games and within our nation's culture of peace and inclusion, would have offered countless benefits to all," the statement said. "This would have been a unique opportunity for Canadians to be leaders in fulfilling the promise of a renewed vision for the Games." The results of Tuesday's plebiscite won't be declared official until Friday, with council expected to address the results Monday.